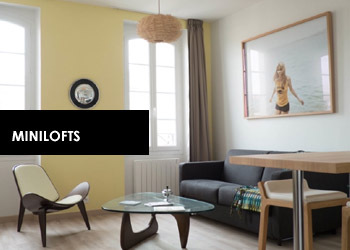 Maisons de Marseille is a new form of tourism accommodation: the apartment-hotel for businessmen or furnished long-stay rentals. 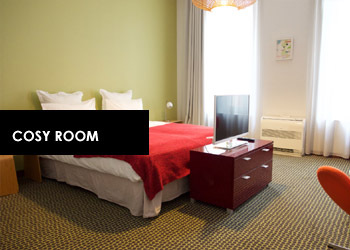 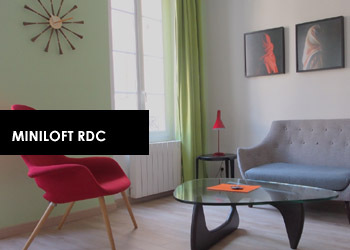 Located downtown in the second largest city of France, this is the perfect place to stay as it’s easily accessible by multiple modes of public transportation. 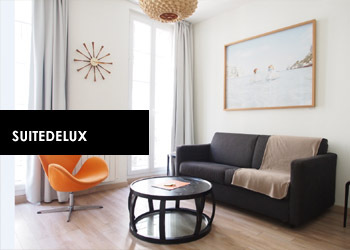 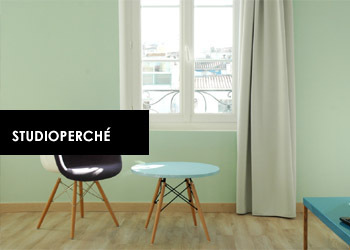 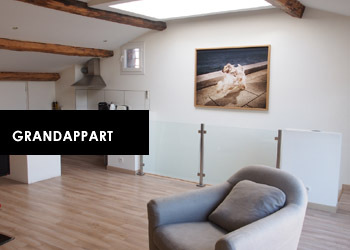 It’s also the only rental accommodation in the center of Marseille that offers a patio to relax during your stay.